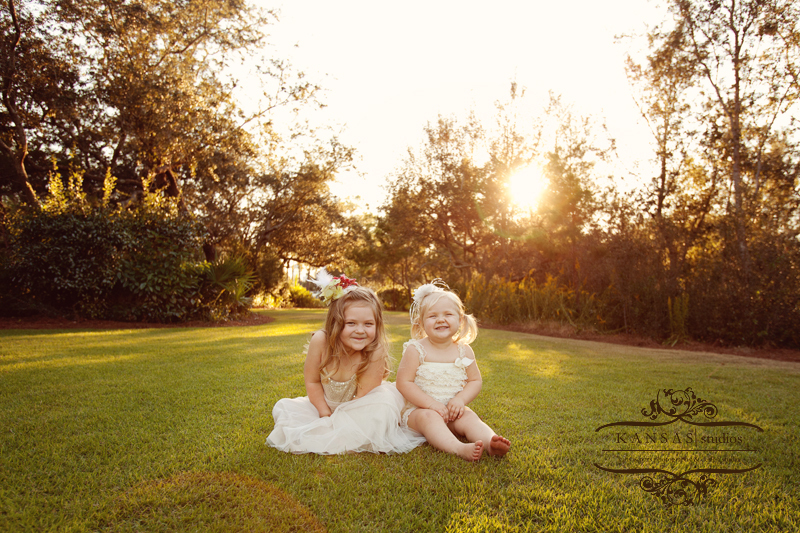 Tessa has know my husband from way back and I have done pictures for her family so when she decided to start her own bowtique I wanted to help in anyway I can-Tessa is a sweet, sweet person and I love when women put themselves out there and start something from scratch. 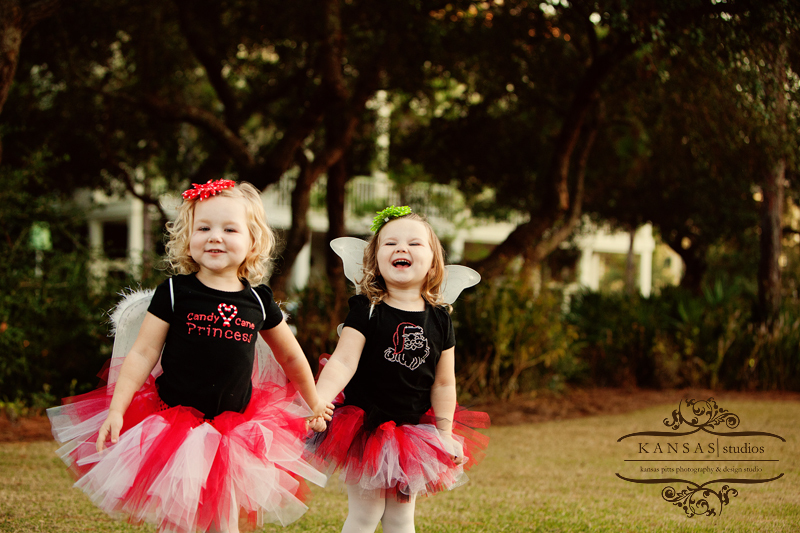 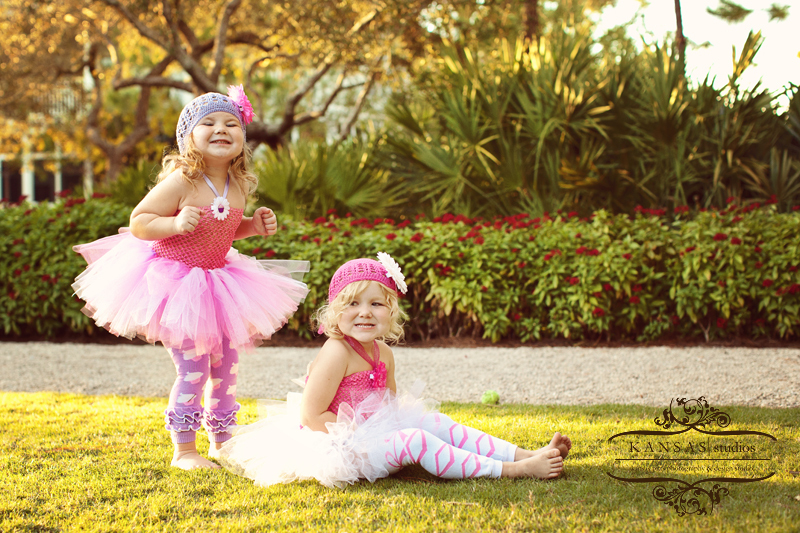 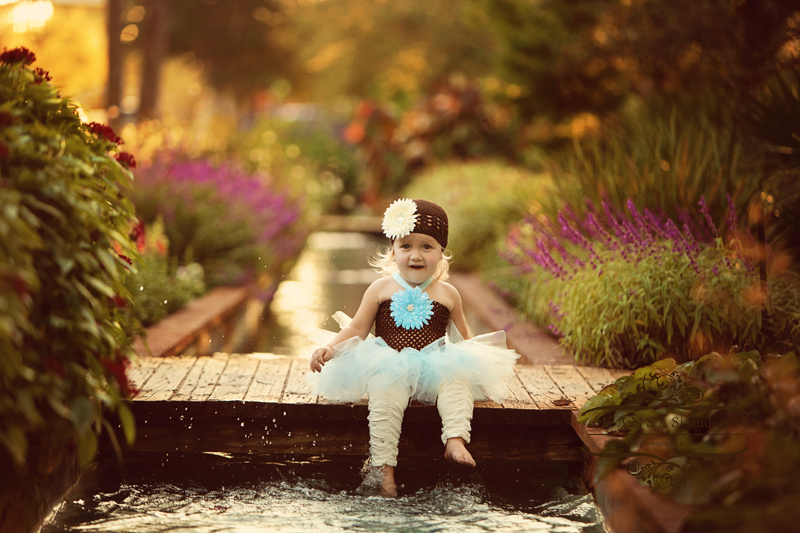 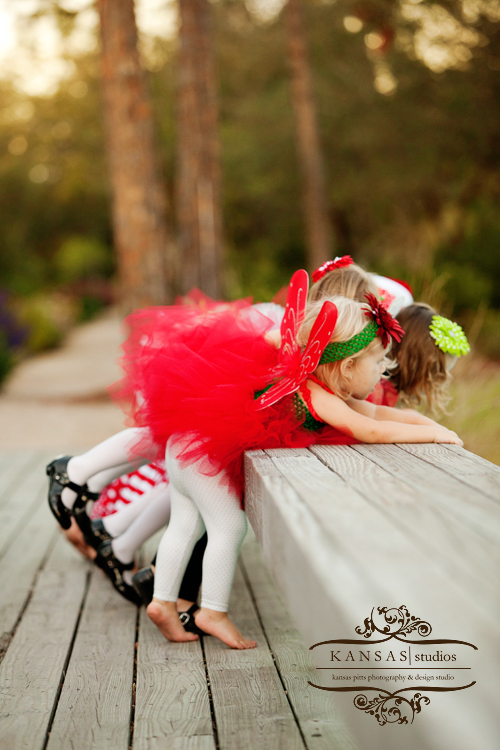 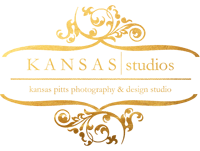 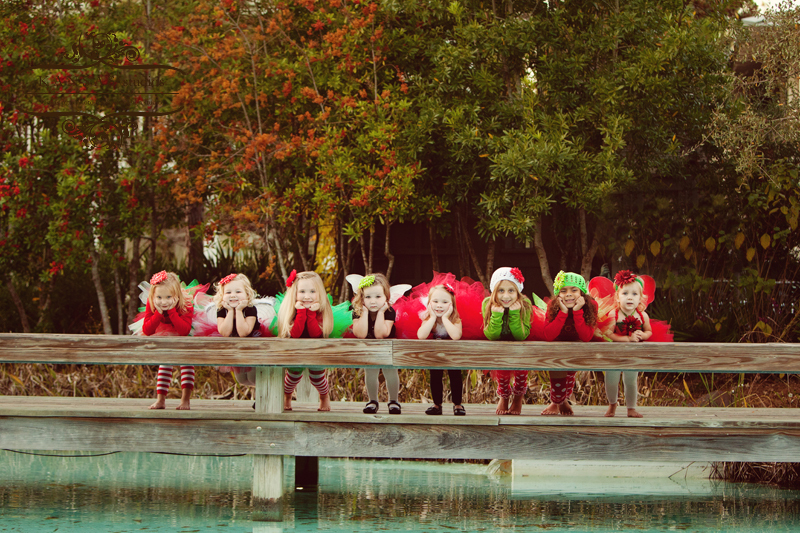 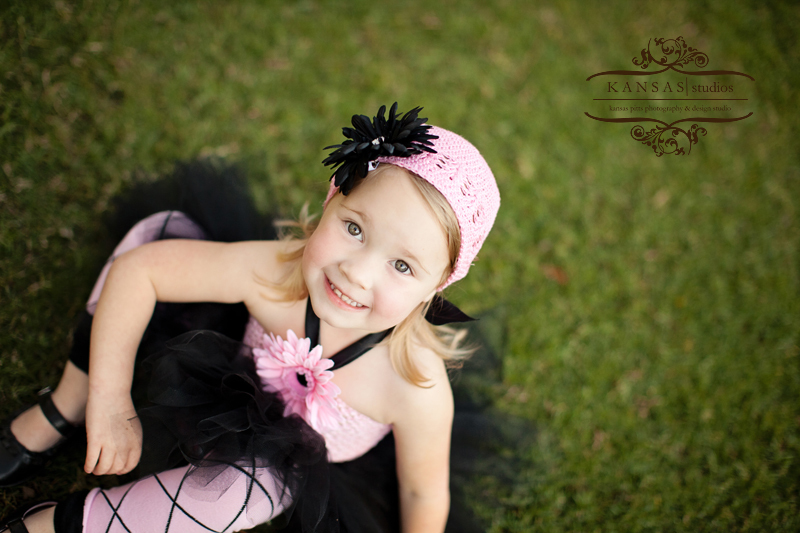 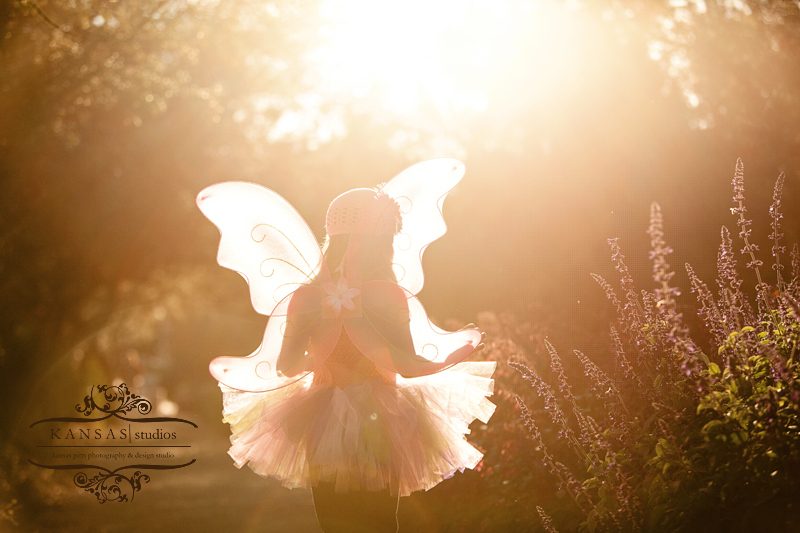 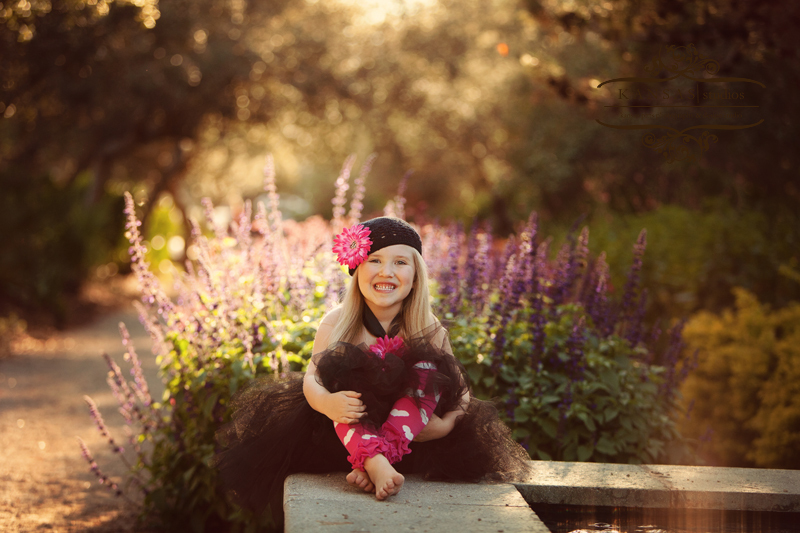 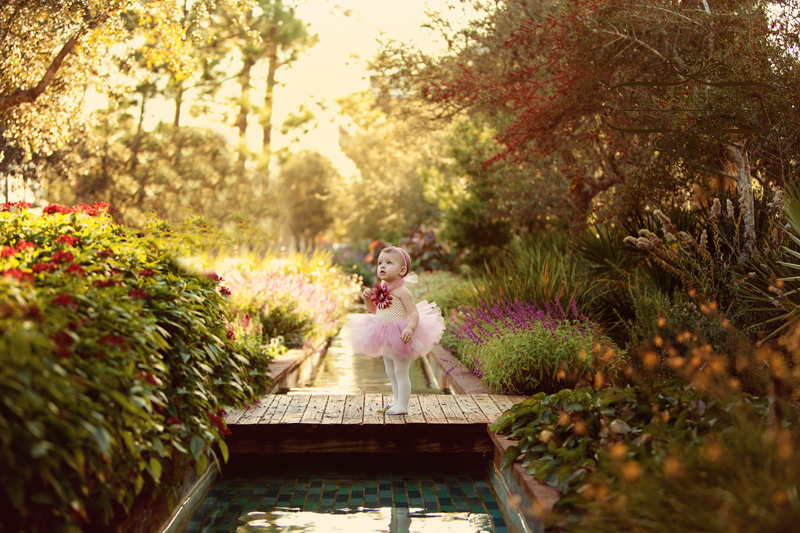 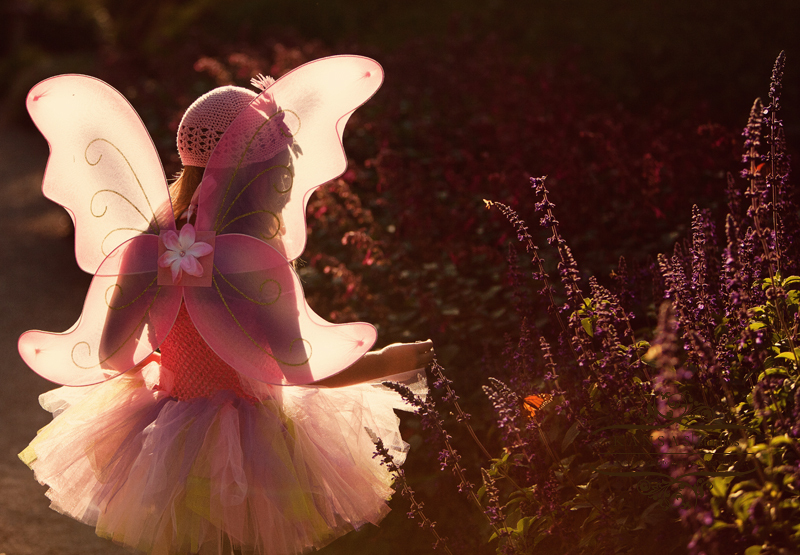 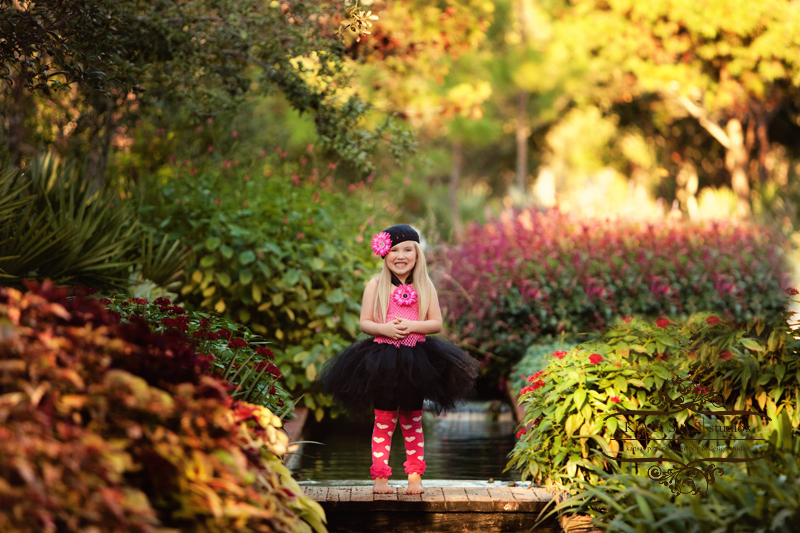 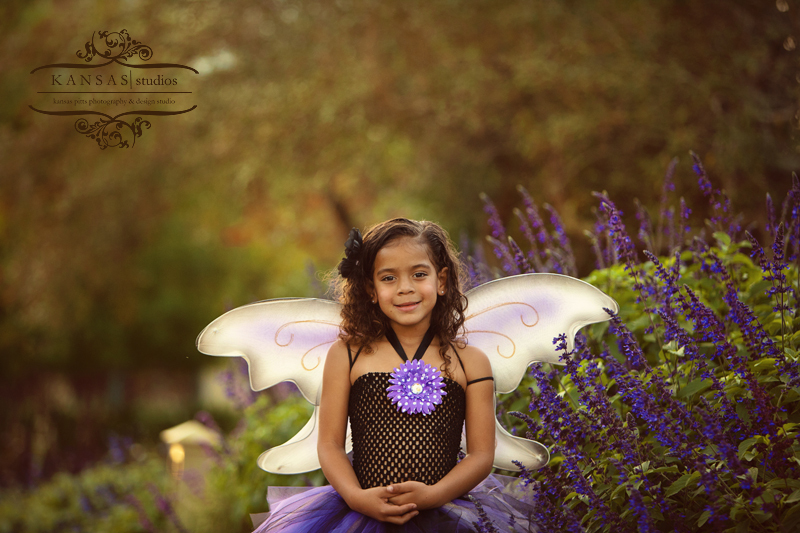 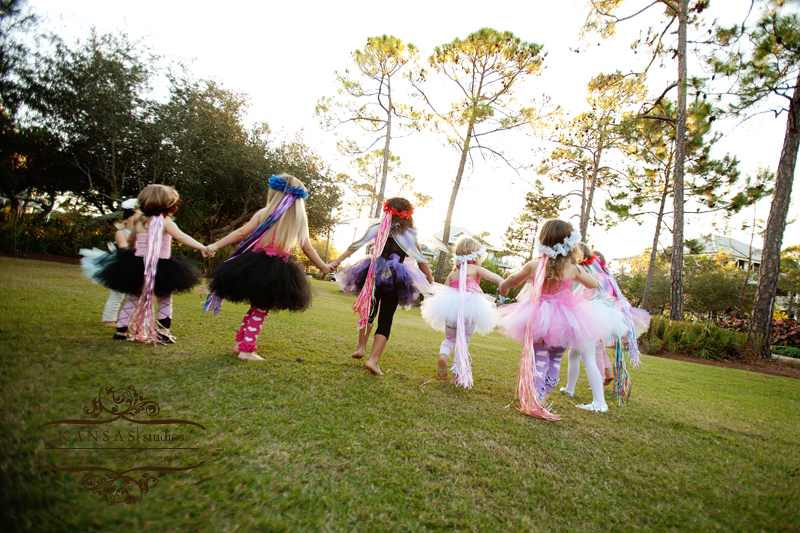 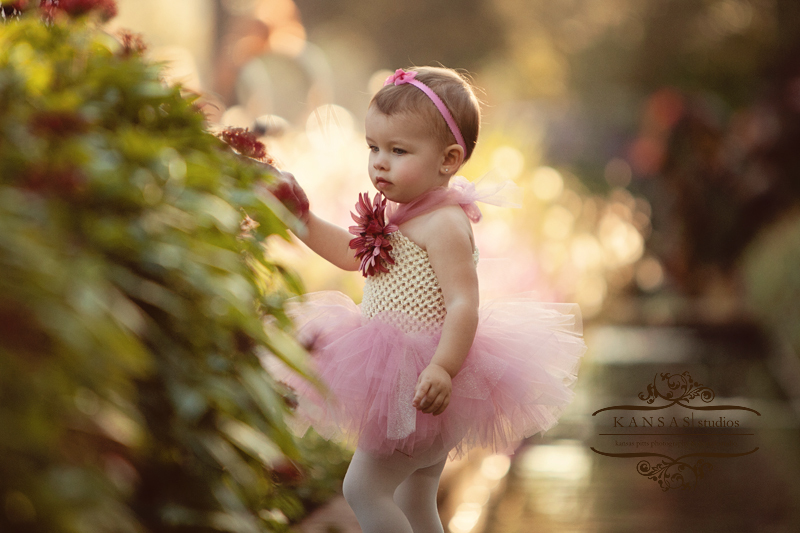 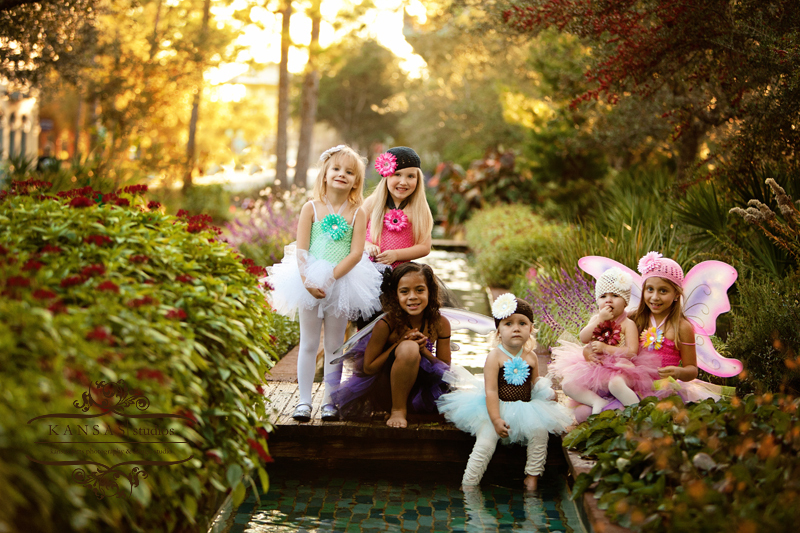 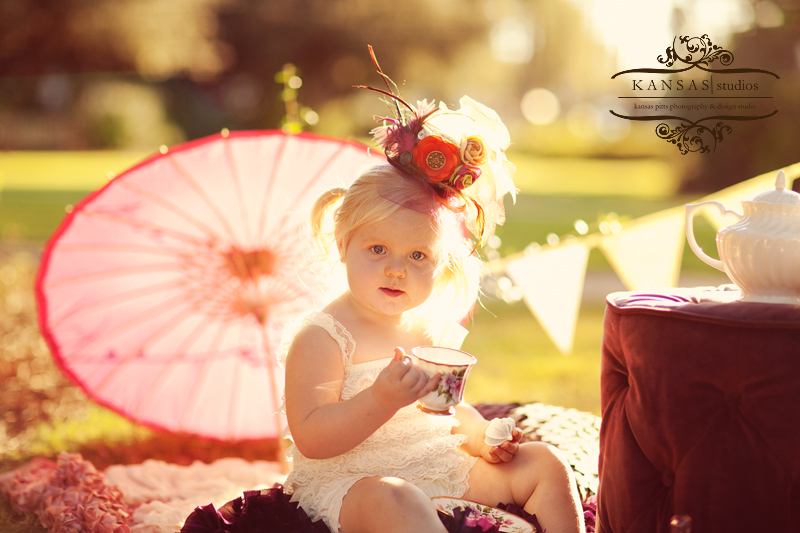 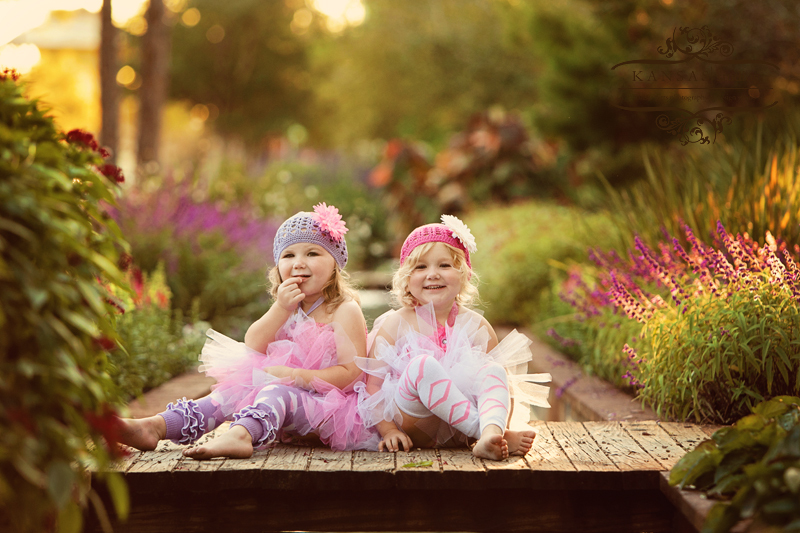 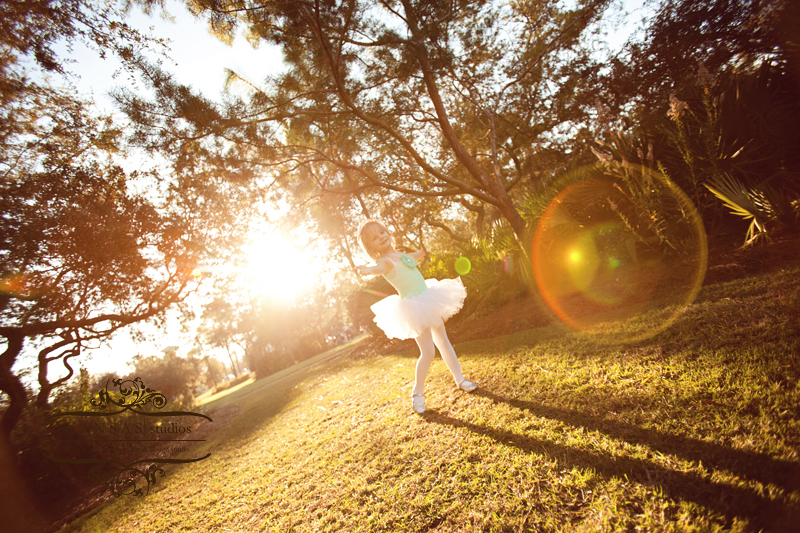 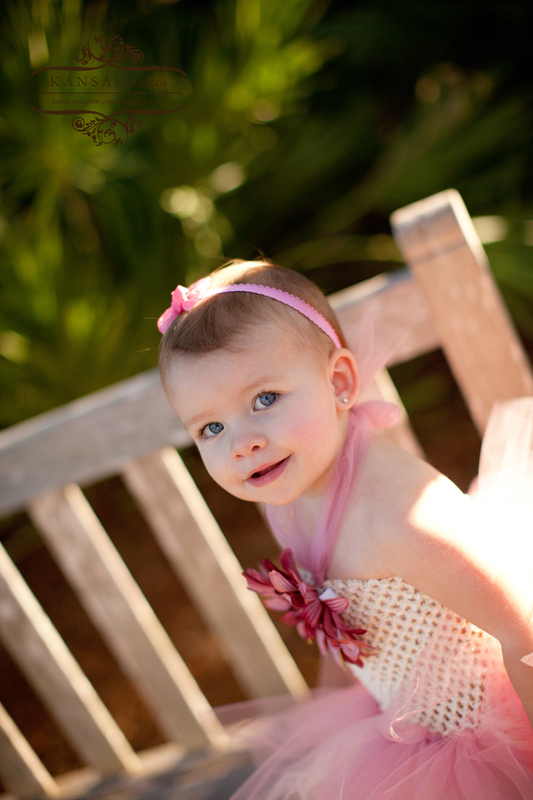 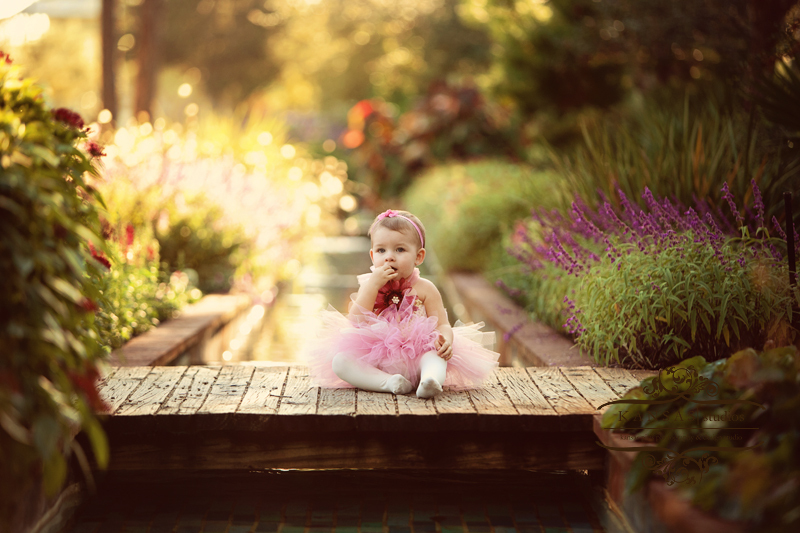 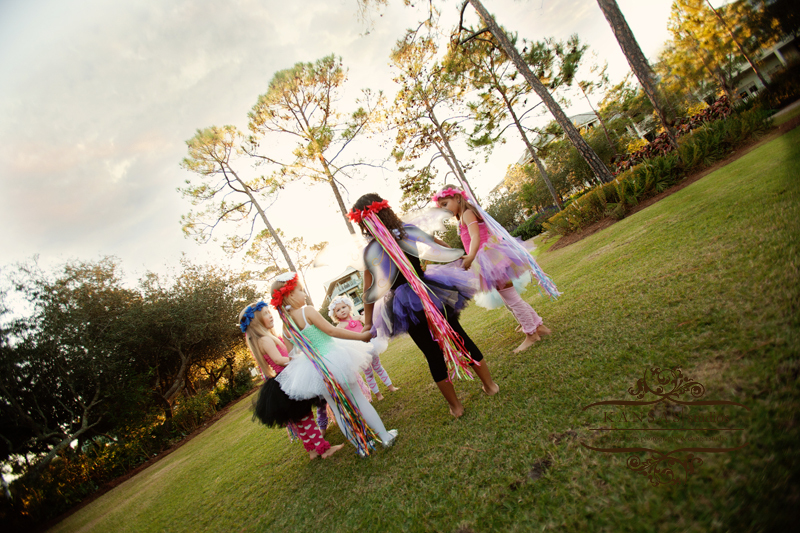 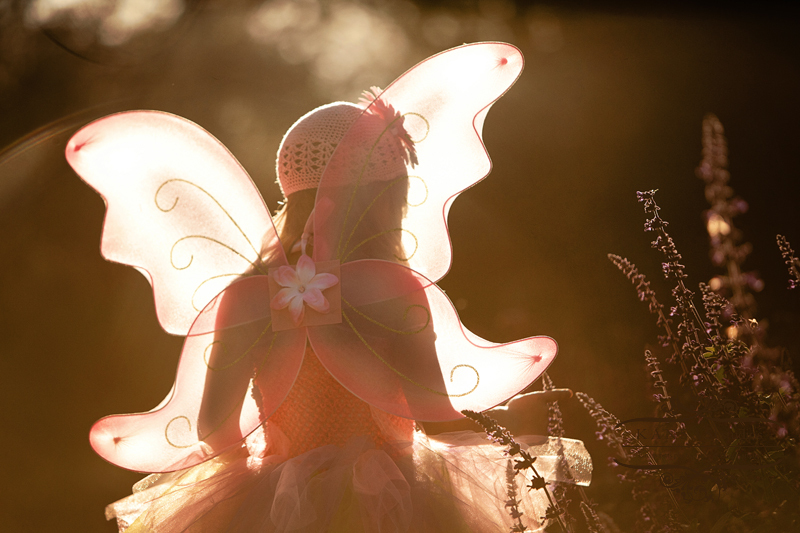 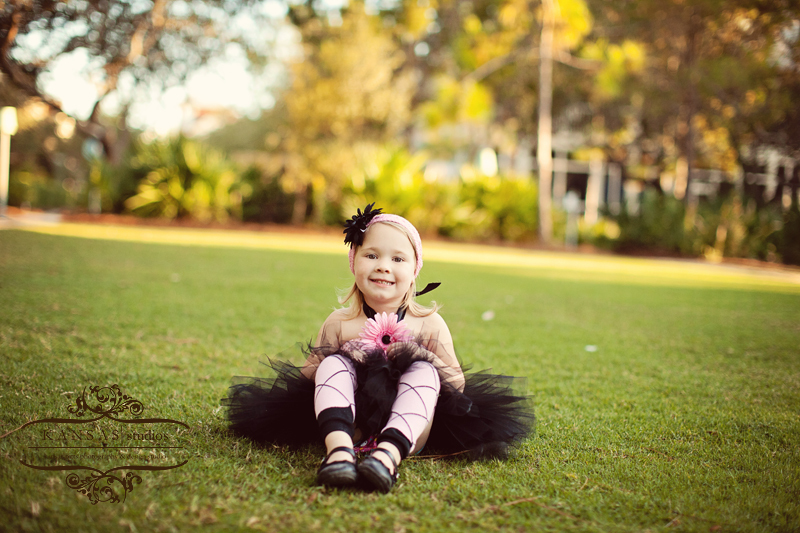 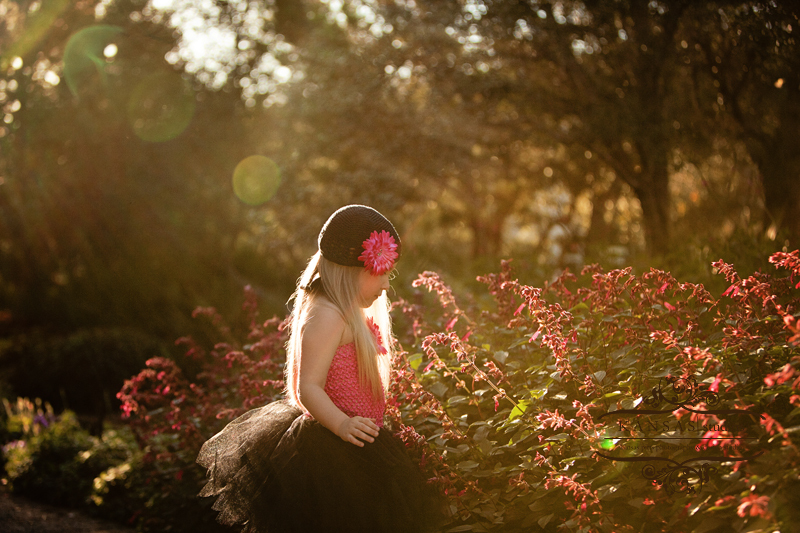 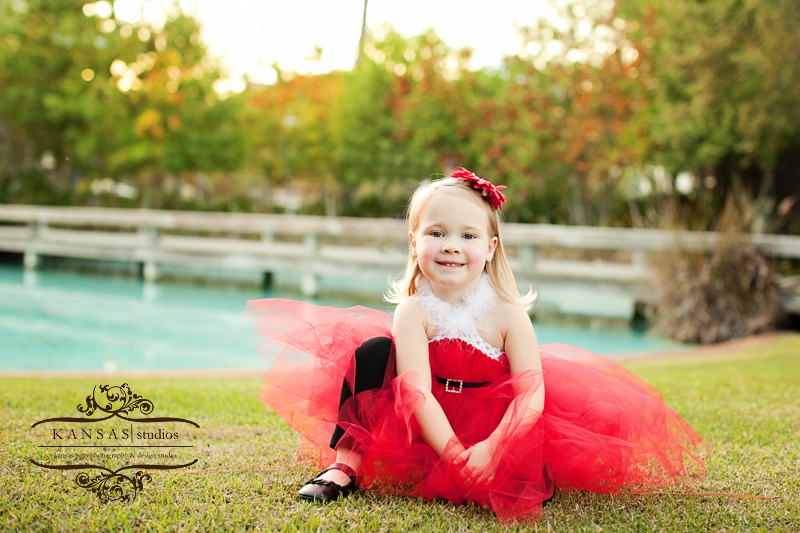 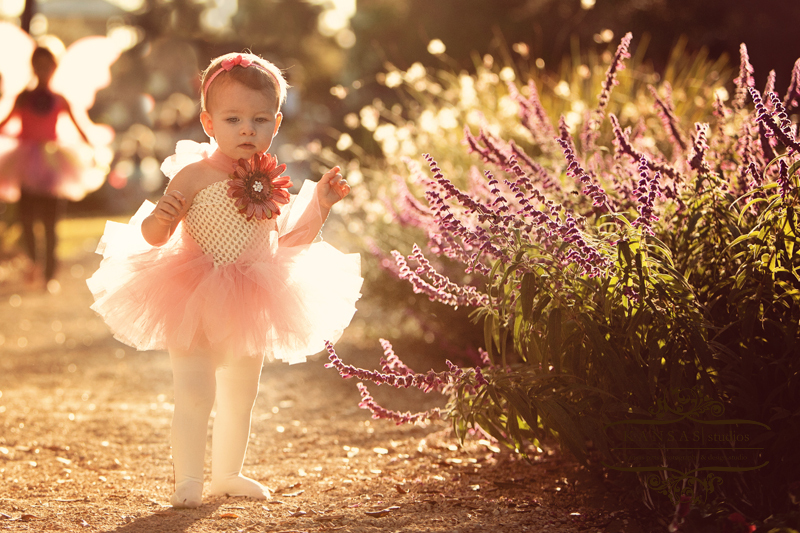 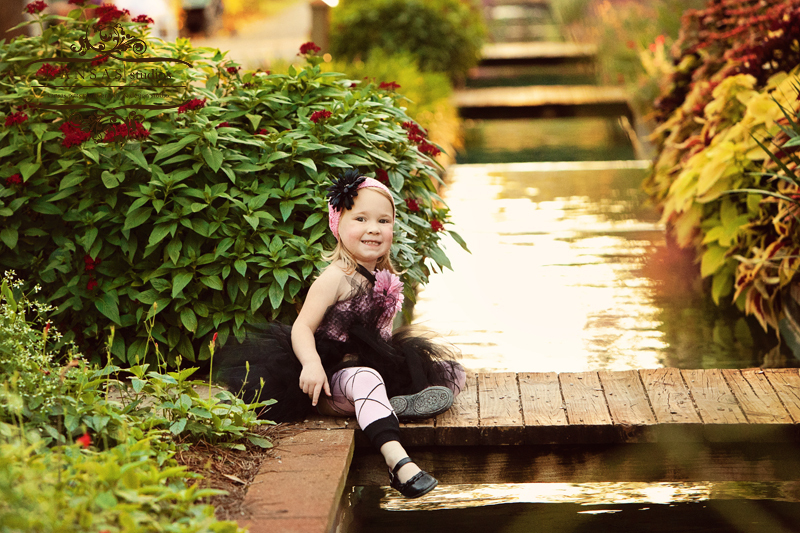 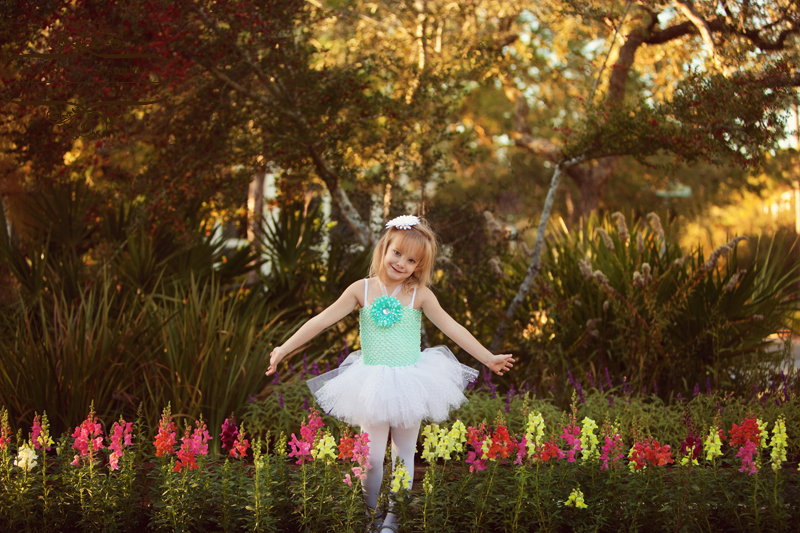 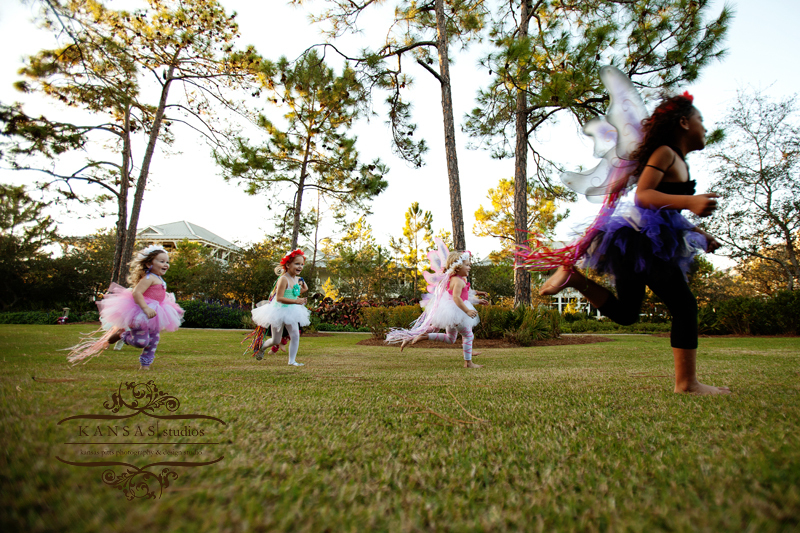 Little Missy Bowtique has created some amazing tutu inspired products for little girls but it is not limited to tutu’s! 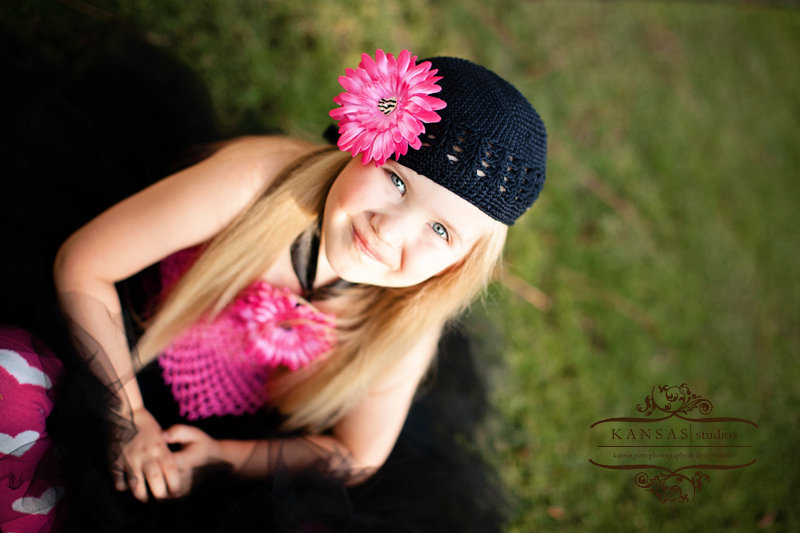 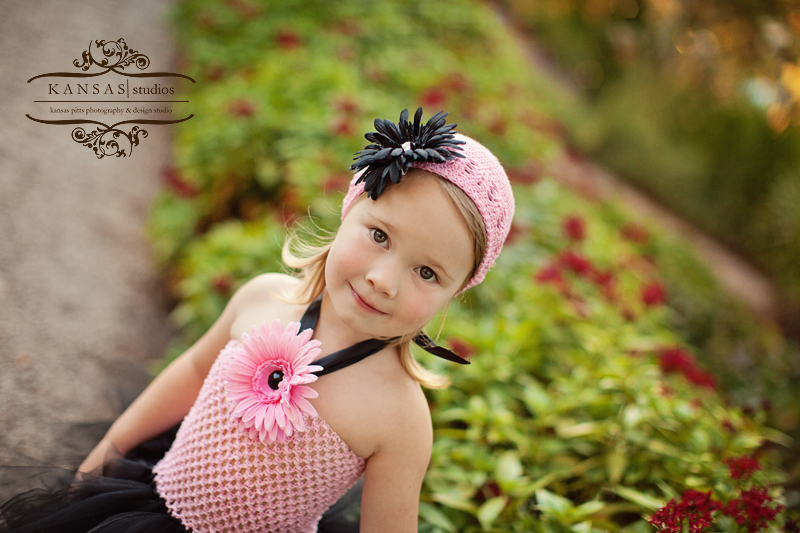 She has head bands, crocheted caps, crowns with ribbon streamers, leg warmers, and so much more! 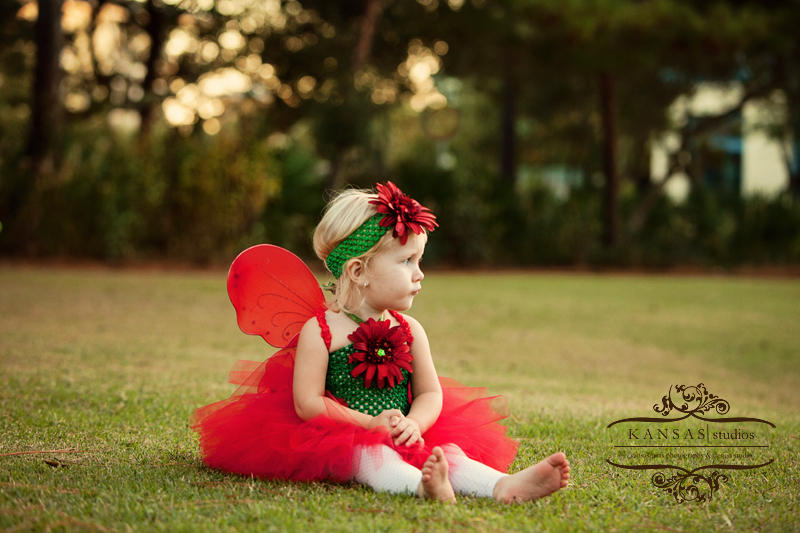 She is part of the Holly Fair this year in Panama City so please come out and grab up some of her handmade creations! 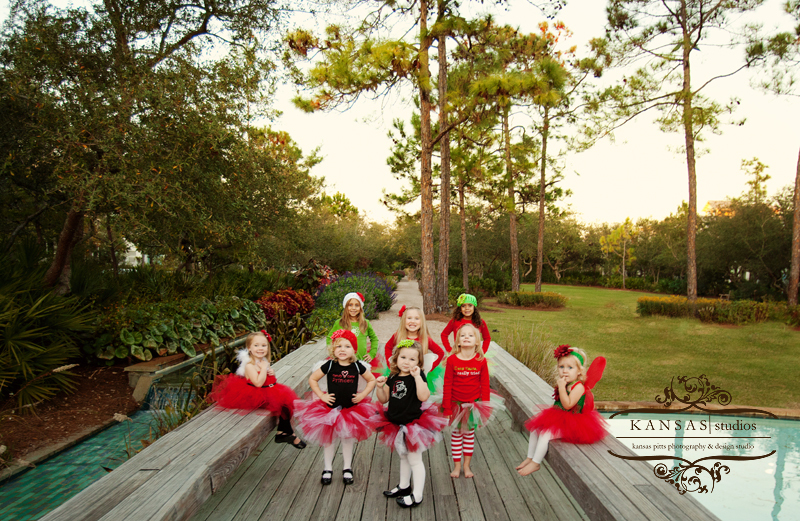 They make awesome dress up clothes, photography props, and holiday wear 😉 Here are some of my favorites from the shoot!